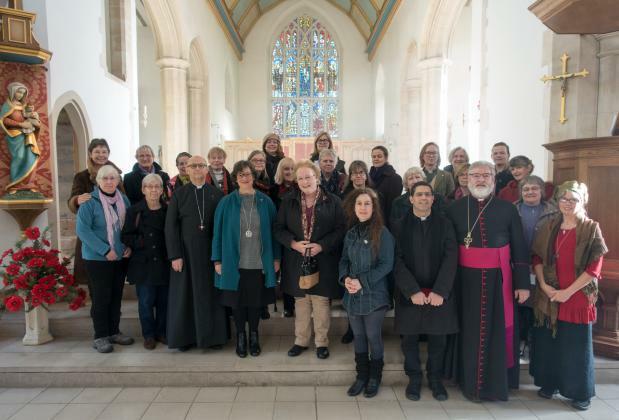 Last weekend, 11-14 November 2016, some 30 women of different ages, about half of them from Sweden, met for a retreat at Walsingham, with the theme 'Trusting Jesus'. The weekend was organised as an opportunity to continue to forge ecumenical links between Societas Sanctae Birgittae (SSB), which is a catholic devotional Society within the Church of Sweden, and those who belong to our own Society. Several of our bishops have been visiting SSB's annual general chapter at Vadstena, Sweden and in return SSB have been sending many priests and young people to visit Walsingham for pilgrimages and other ecumenical encounters. This time the sisters of SSB had a chance to visit under the leadership of their Mother Superior Anna Greek, who together with Mrs Sarah Goodall took the initiative for this joint pilgrimage. The retreat addresses, on the healing miracles in St Luke's Gospel, were delivered by the Bishop of Ebbsfleet. 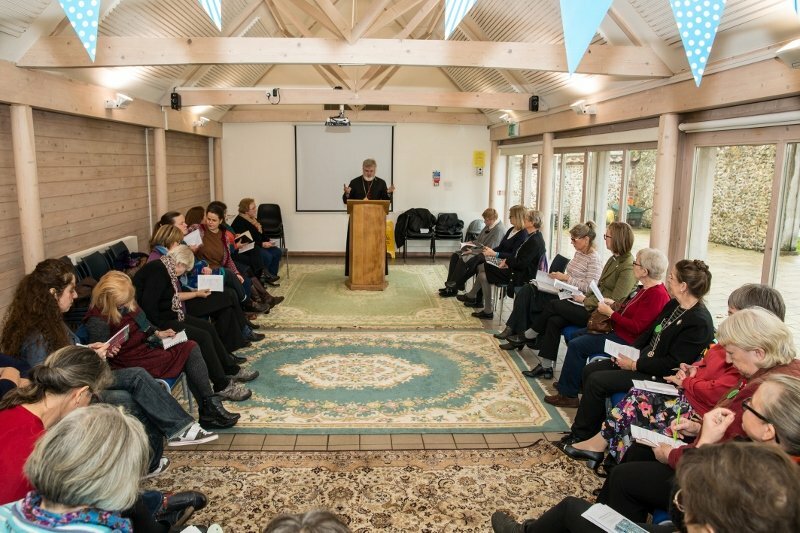 "The sacramental life of Walsingham and Bishop Jonathan's talks have provided a secure atmosphere, a sacred space, where we have prayed, worshipped and made friends. We've experienced a strong sense of fellowship, and identified a need for more meetings of this kind." "We had a wonderful weekend of shared experience with new friends. Full of of prayer, generosity and empathy,it was both inspiring and humbling. Everyone found the mixture of silent prayer, teaching, and the Shrine's pattern of worship - not to mention plenty of conversation! - deeply rewarding. 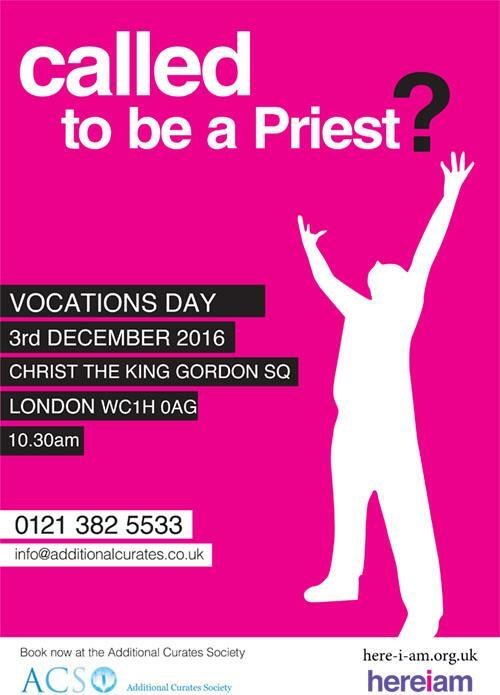 We left walsingham determined to pray regularly for each other and to meet again." More photos of the retreat.